On this episode, Jamie Uyeyama, Matt Freeman and Mike Frank discuss all the latest happening in spring football. Has Book improved enough to challenge teams? 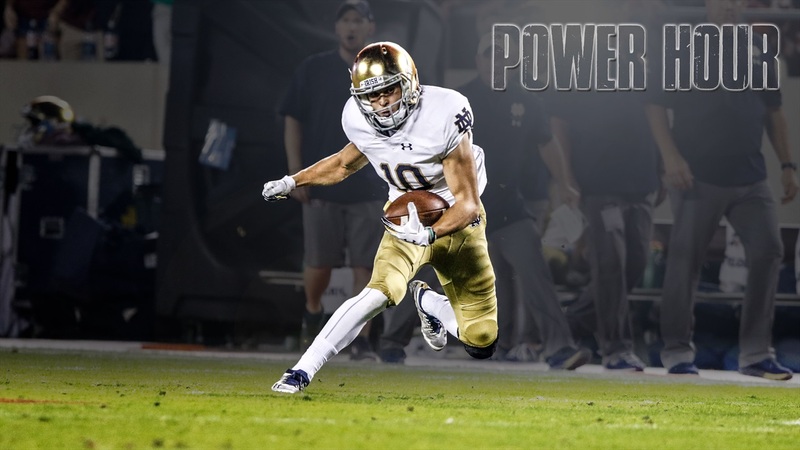 Do the Irish have enough running game to be effective? What has been the surprise of spring so far? Find out our answers to these questions and more in this episode of Power Hour. If you want to download today’s episode, please click on the link below. If you want to listen to today’s episode in this browser, please click on the media player below and the show will start to play.